Well... 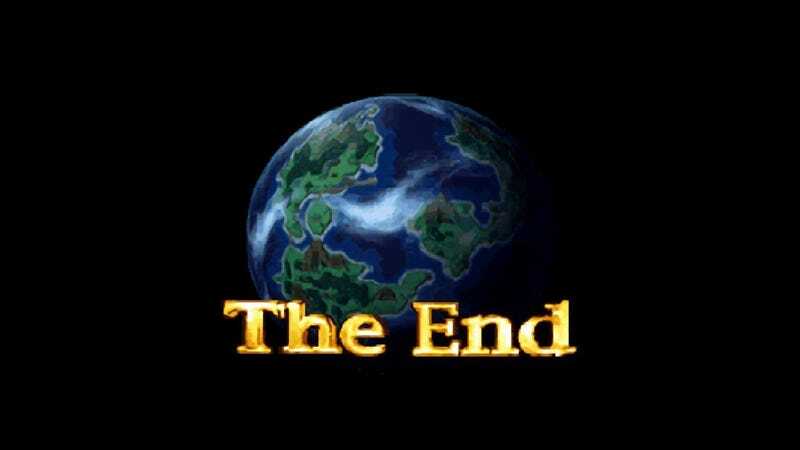 I finished Chrono Trigger yesterday. For the first time. I’ve been running though some older games and finally got around to trying some of the classic I’ve missed. Having tried FF6 and A Link to the Past but was mostly unable to get into them, giving Chrono Trigger a shot seemed reasonable. Old Saabs for your time. Overall it was a good game, but the hype certainly didn’t do it any favors. I think it holds up in a modern era. The art, graphics, combat, and gameplay were great. However, the dungeons, bosses, and areas were very repetitive. The overworld felt small and static, with major world events happening in a timestream and the townsfolk still say the same thing they said on day 1. The characters, overall, felt underdeveloped but mostly unlikable. Lucca’s lack of development was somewhat criminal in particular. Robo was well developed and likable. (Guess who my end-boss party was haha) Chrono was pretty much wallpaper paste, as silent protagonists can be. The final boss fight was weird. Not sure why the right pod was the thing you had to kill to finally kill it. Might look up a FAQ on that one. That said it was hard with a capital H, which was refreshing having mostly played modern games recently. I got ending 1b, which is to say I killed Lavos but had the Epoch intact. Overall, I’m glad I played it and agree it is a good game, especially for the era. Not planning doing a replay any time soon, however. Really made me want to go through OoT for the 14,000th time. C900s at our local car meet, for your time.